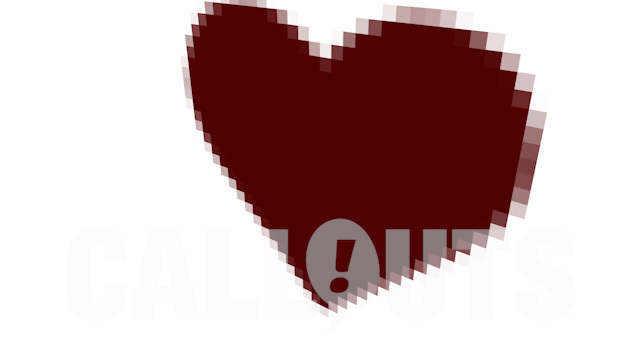 A pixelated animated heart is forming and swirling around. On white background. Clip is loopable.